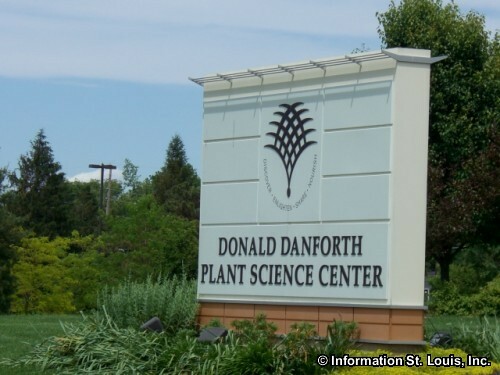 The Donald Danforth Plant Science Center is a not-for-profit research center that was founded in 1998. 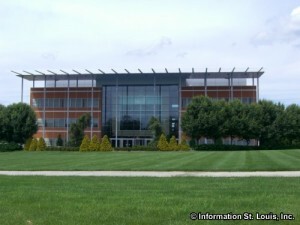 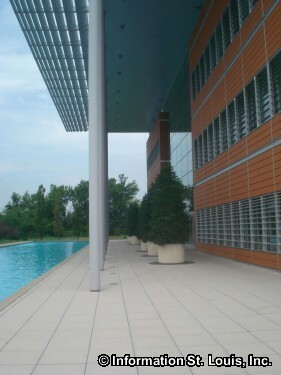 The Center's vision is to "improve the human condition" by the research that is done at the center. The results of some of the research will be used to improve the nutritional value of plants or to increase the production of agricultural crops. 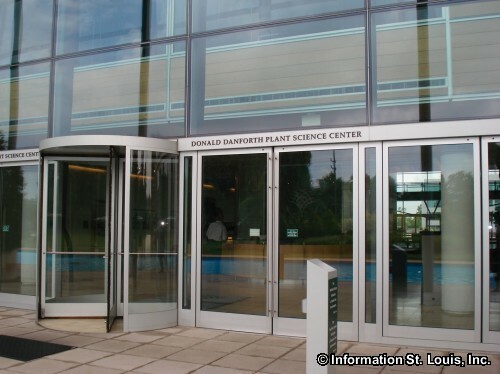 The Center is also researching algal and plant-based biofuel systems for future energy production.